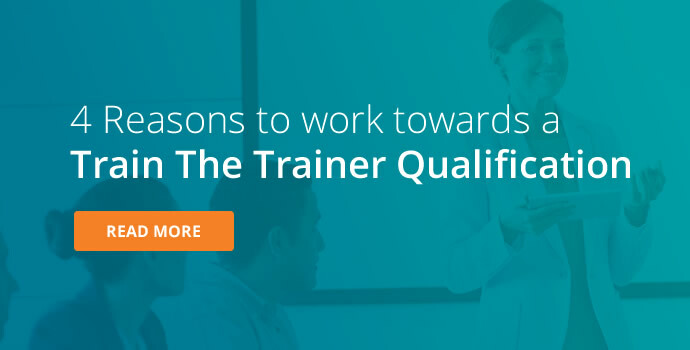 What is Train the Trainer QQI Level 6? 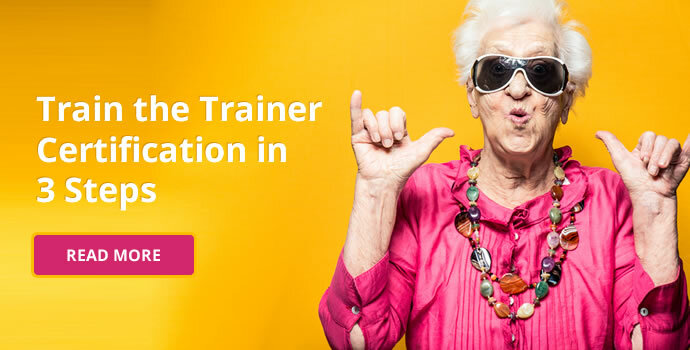 Train The Trainer FETAC Level 6 has been deactivated by QQI. However, we offer a selection of courses, all certified by QQI to replace it. 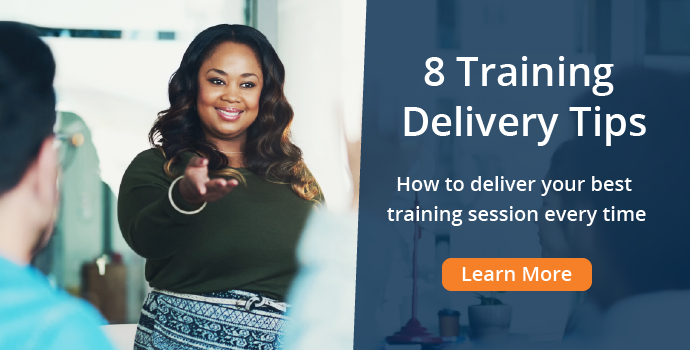 All of our new Training and Development courses are relevant within today's training industry and lead to QQI Level 6 certification. 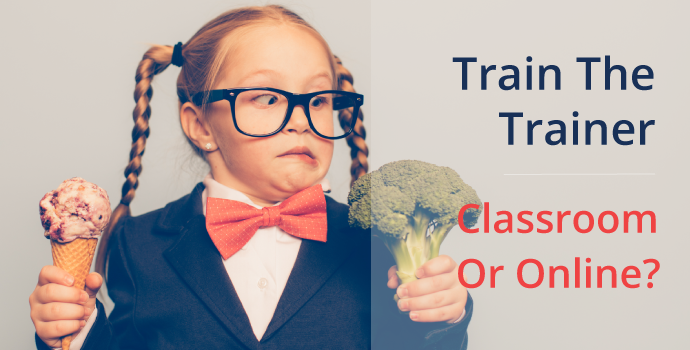 This course is sometimes called "The New Train The Trainer" as it is very similar in content and style to the old Train The Trainer FETAC Level 6 award. During this workshop, we focus on training delivery skills and teach assessment and evaluation methods. 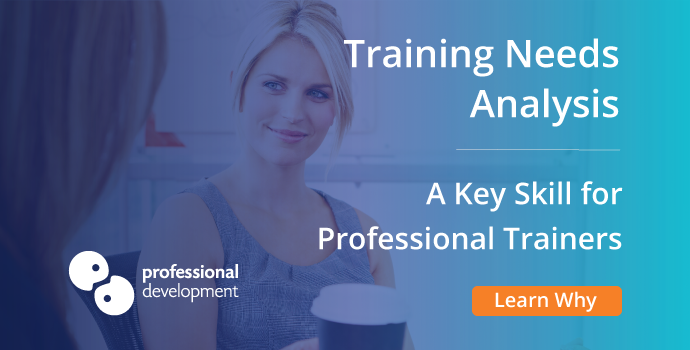 Learn how to conduct an effective Training Needs Analysis (TNA) and use the information you learn to design interesting and productive training programmes. 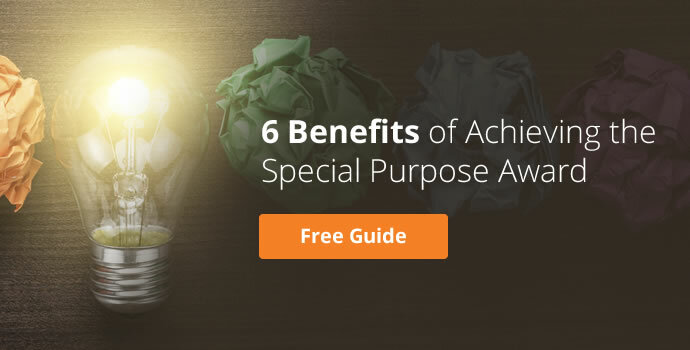 This newly appointed QQI Special Purpose Award is achieved when you successfully complete both the Training Delivery & Evaluation and Training Needs Identification & Design components. 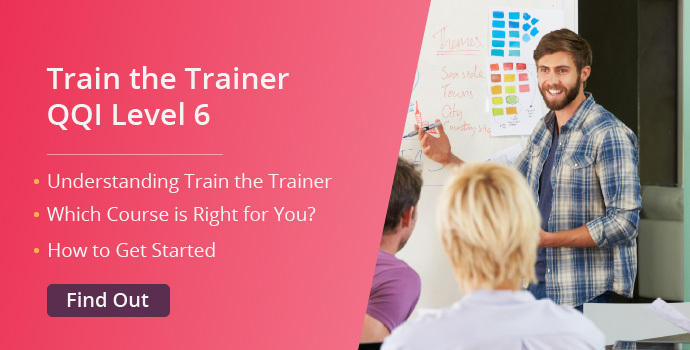 Already Have FETAC Level 6 Train the Trainer? 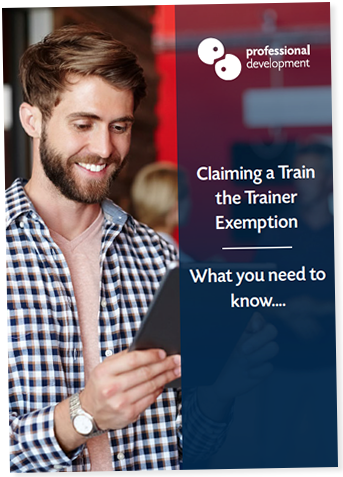 If you already hold a Train The Trainer FETAC Level 6 award (course code: E30179), it will remain valid and continue to be recognised by QQI. 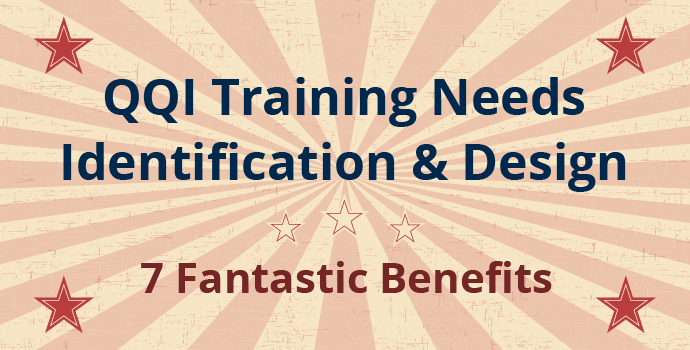 It may also mean that you are halfway to achieving the new QQI Special Purpose Award in Training and Development. 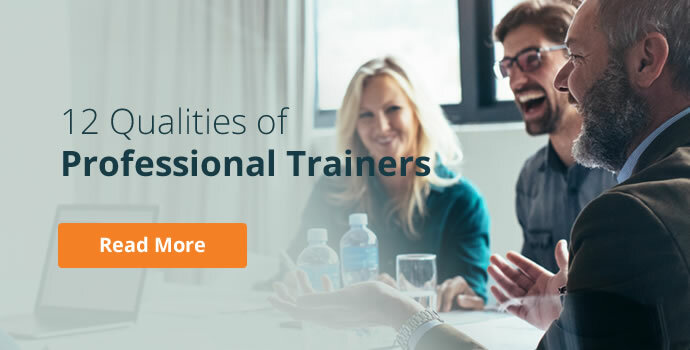 This is because many people who have achieved FETAC Level 6 Train The Trainer are entitled to an exemption from one of the courses that comprise the Special Purpose Award. 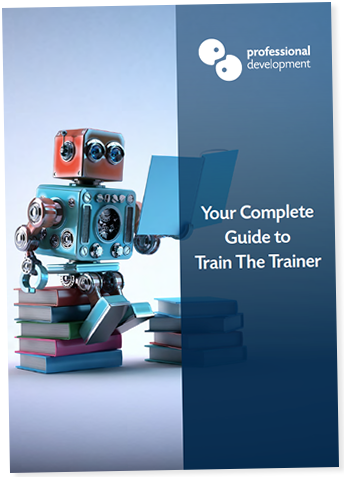 Can I complete just one of the new Training and Development courses? Yes, we have designed our courses in a structure that enables you to complete one, some or all of the courses. 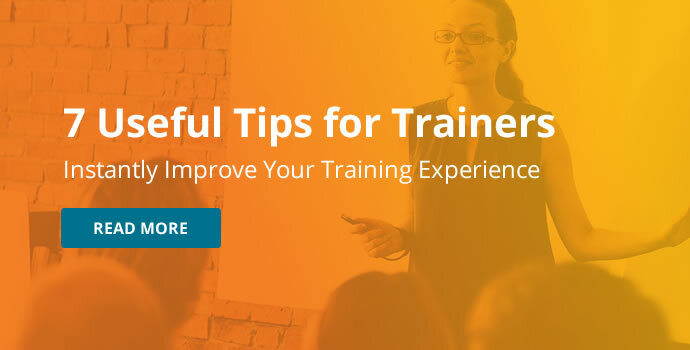 You can also leave gaps between when you attend each course. What is the best course for me to complete first? This will depend on your own needs and the direction you want to take. If you would like to call us Freephone on 1800 910 810, one of our training advisors will be happy to give you advice on what path will be most beneficial for your career. Alternatively, just click to ask us a quick question below.